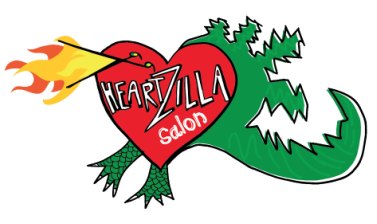 ​​Heartzilla salon Strives to give you the best cut & Color In a friendly, funky and artistic environment. Heartzilla Salon is located at 1380 Valencia St. in the heart of San Francisco Mission's district. The salon is a playful space and work of love that opened its doors in 2014. Heartzilla salon has no receptionist. We are self-employed independent artists that manage our own clients and schedules. 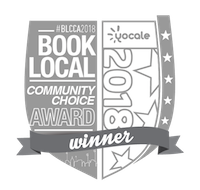 Click the link to book an appointment online, or use the contact information with any questions. If you have questions, please send Ana an email to heartzillasalon@gmail.com. Heartzilla Salon is looking for an additional Stylist to join Heartzilla cosmic crew. Heartzilla Salon requires 24h hour advace notice for appointments that need to be cancelled or rescheduled. Heartzilla salon got recently featured on a beauty magazine.